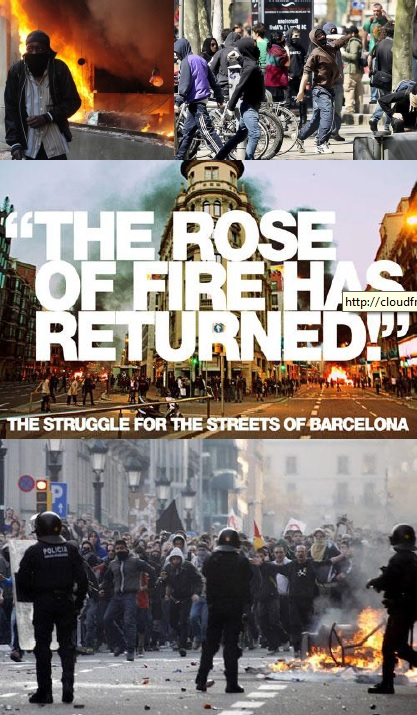 Home » Products » Anarchism » ¡La rosa de foc hat tornat! ‘In may 2011, tens of thousands occupied plazas throughout Spain in a protest movement that prefigured similar occupations around the world, including the Occupy movement in the US. 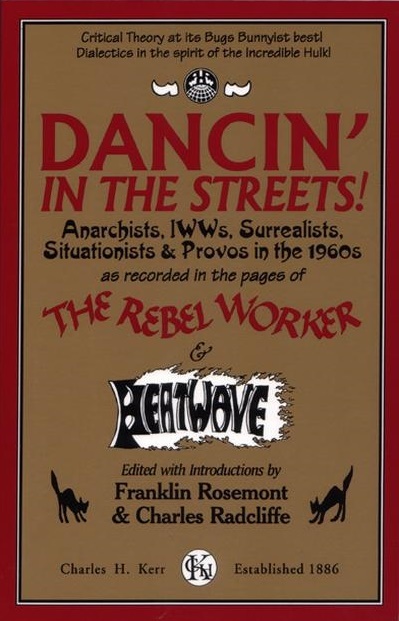 On March 29, 2012, a nationwide general strike erupted into massive street-fighting in Barcelona, as participants wrested control of the streets from riot police. How did this come to pass, and what can it tell us about what will follow the occupation movements outside of Spain?’ Taken from the intro, originally published by CrimethInc.